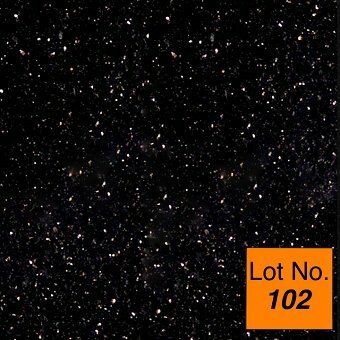 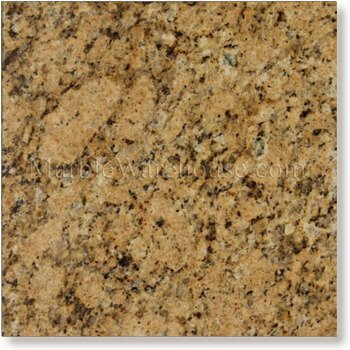 Home > Stone Tile > Granite Tile > 12" x 12" > Ubatuba Granite Tile 12"x12"
We bring to you Ubatuba granite tiles, specially imported from Brazil and China to provide our customers with the original shimmering speckles as well as small to a medium shattered effect of Ubatuba granite, which makes it a perfect choice for your flooring and decorative needs. 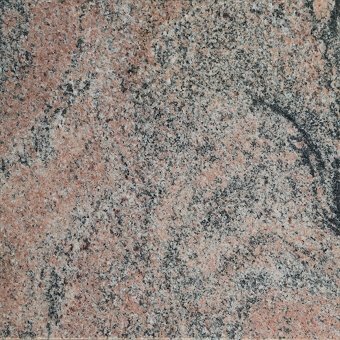 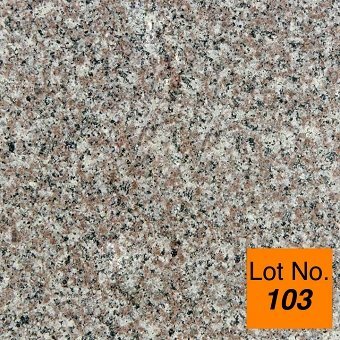 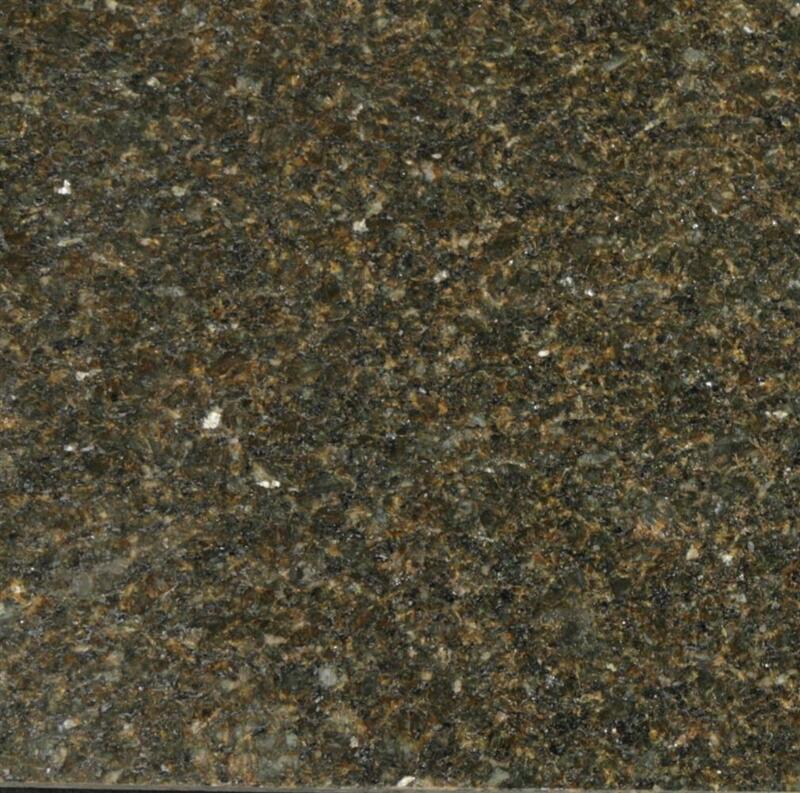 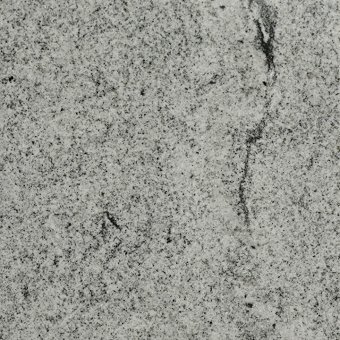 Our collection of Ubatuba granite tiles are stain resistant, extremely durable are attractive, and come in many colours and styles but is also budget friendly. 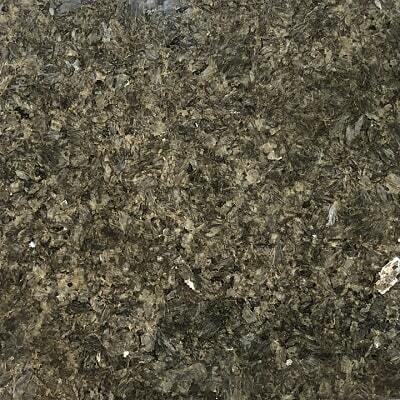 Use it in your kitchen counters, stairways or worktops for the best results. 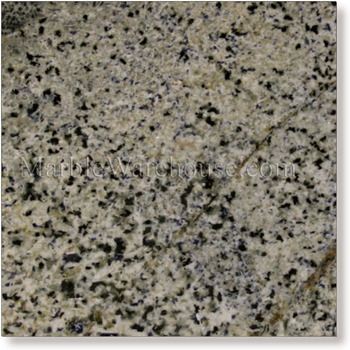 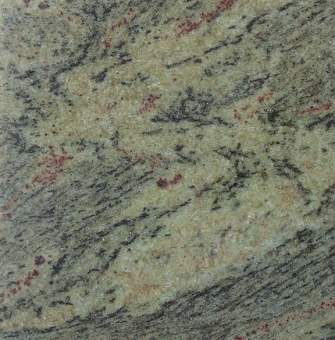 Cobalt Blue Granite Tile 12"x12"
Tropical Green Granite Tile 12"x12"
Indian Juparana Granite Tile 12"x12"